If you have an idea for a custom liquid supplement, you'll need to choose one of the best supplement manufacturers like Matsun Nutrition. We can help you turn your idea into reality. With our custom supplement contract manufacturing program, we’ll create, manufacture, test and package your own unique supplement brand. A team of researchers and chemists will work with you to develop a supplement formula to your specifications. Online sellers, small retail chains, doctor’s offices, veterinarians, pet stores, health food stores and other businesses without their own manufacturing facilities hire contract manufacturers to produce vitamins and supplements and then market the nutraceutical as their own brand. It's much more efficient than becoming a supplement manufacturer themselves. 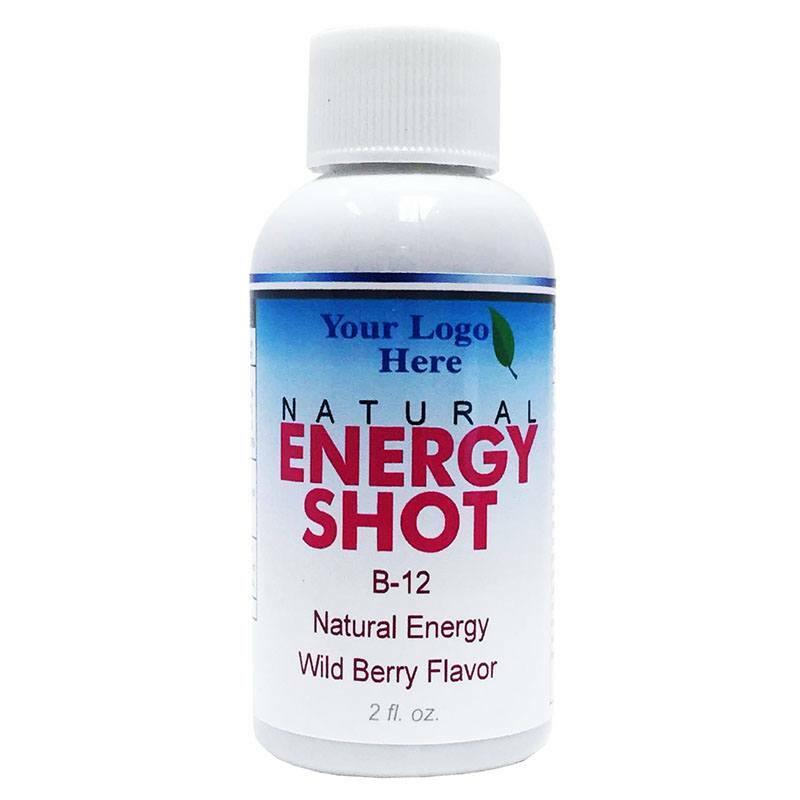 As one of the best supplement manufacturers, we have the know-how and the facilities to create a wholly original custom supplement you can market and sell under your brand name. With vitamin and supplement contract manufacturing, you get high-quality products without the expense and headaches. You won’t have to worry about startup costs, having your own equipment, warehouse, employees, or supplies. As your supplement contract manufacturer, we’ll take care of that for you. 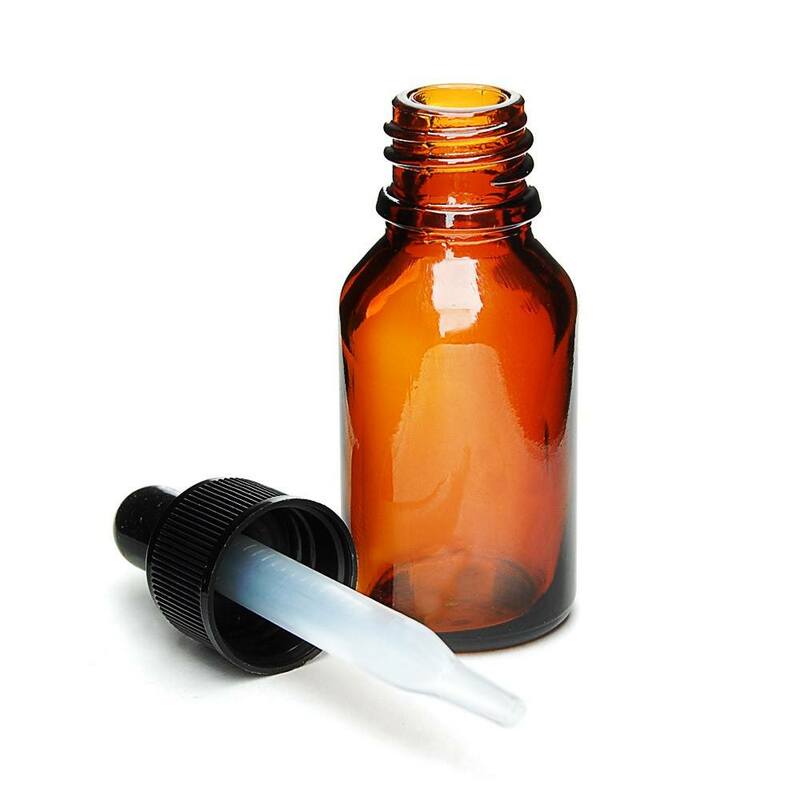 We also test the ingredients and the finished product to make sure every bottle you receive meets or exceeds industry standards for quality health supplements. For custom supplement contract manufacturing, our minimum order is just 200 gallons, and the wholesale price per item goes down as you order more. 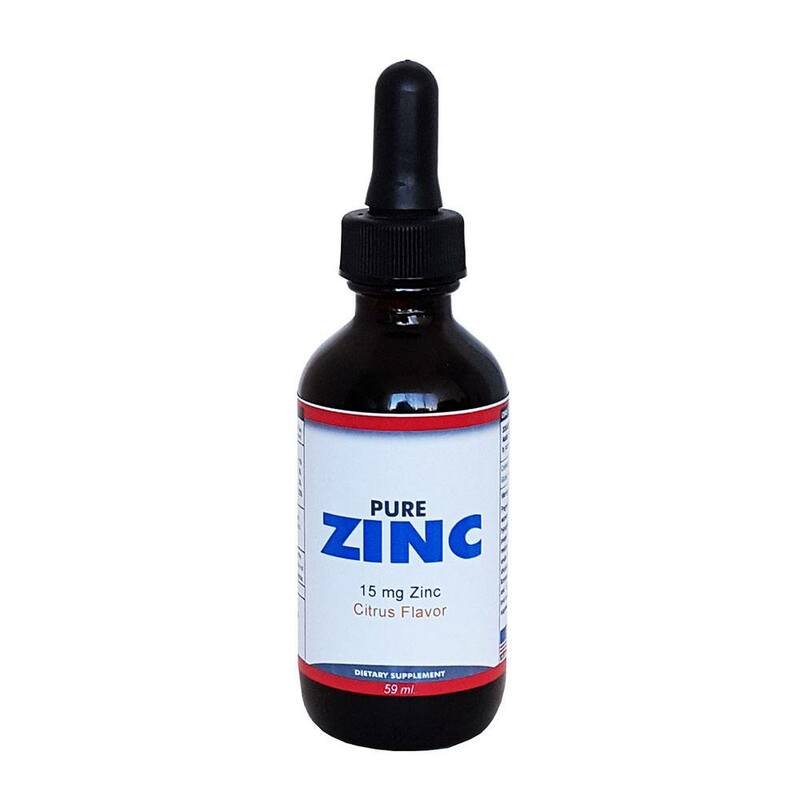 As one of the best supplement manufacturers for liquid vitamins and supplements, we do our best to provide you with the lowest pricing and highest quality. Any custom supplement we create is held in strictest confidence and the formula is never released to another customer. All vitamins and supplement products include an expiration date on every bottle. Our products are ﻿FDA ﻿and GMP complaint and registered with the NSF, so you can be sure your custom formula order will be manufactured in a sanitary and safe environment. All our supplement products are made in USA. Need to place a large order? 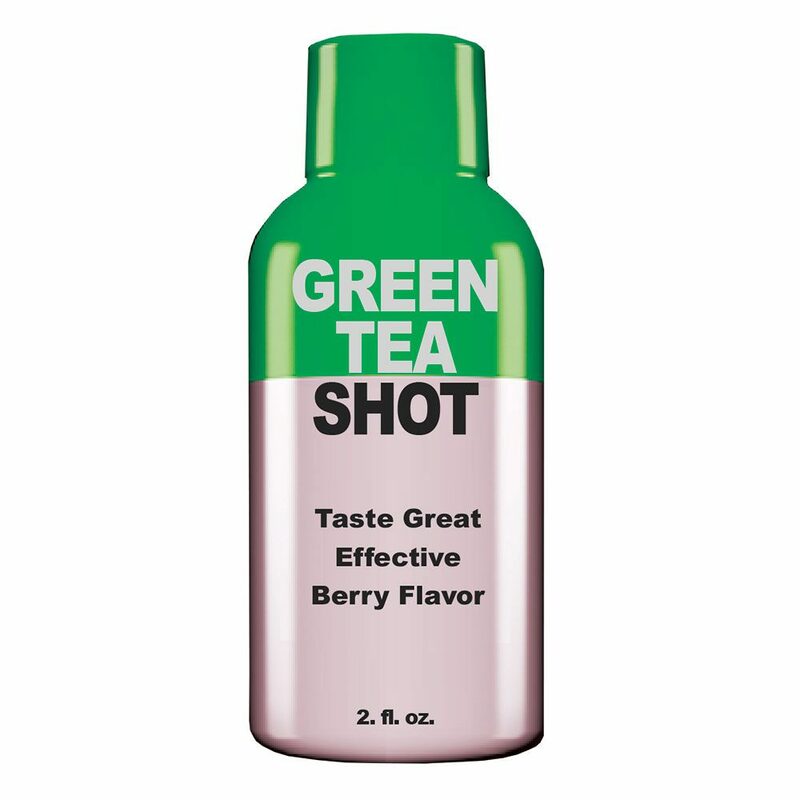 The more bottles you need, the lower our wholesale prices. We're here to make sure you not only have the best supplement manufacturer working on your side, but that you get the best pricing available. For clients placing large orders, we offer reduced freight costs per item to keep the total bill affordable. 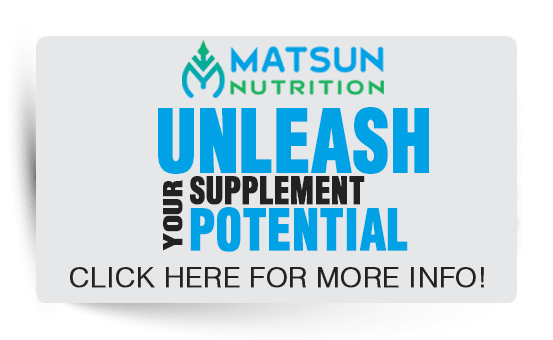 As a full-service custom supplement manufacturer, Matsun Nutrition offers an unlimited amount of custom supplement formulas according to your needs. If you have ideas for a formulation that you want to make for a liquid supplement, we will be there to help guide you along the way. 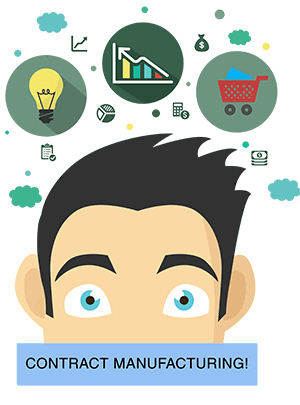 We can also help you come up with a formula that is safe, effective and one that makes sense for your product line. 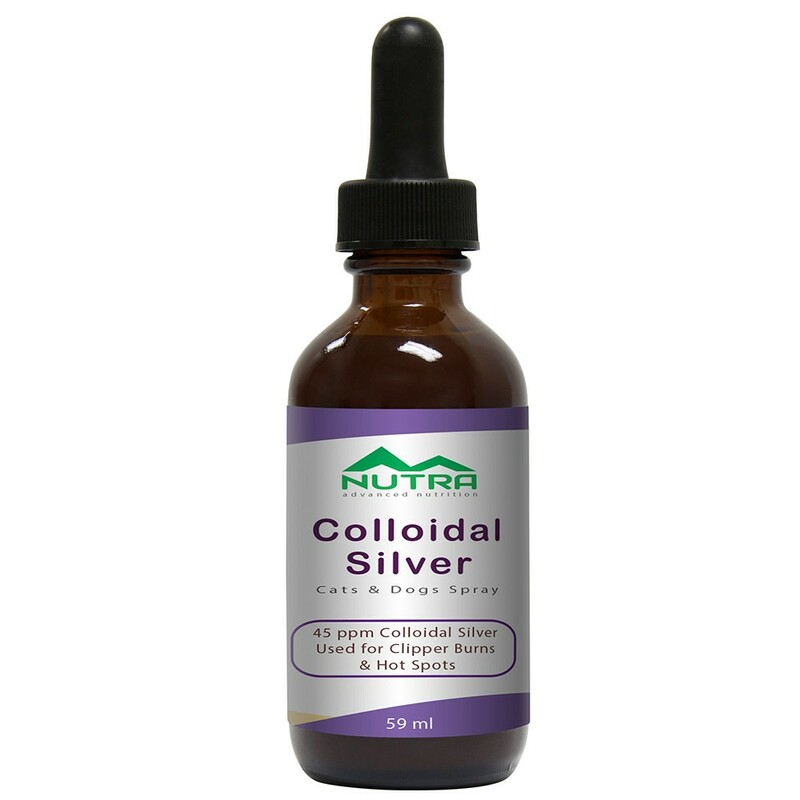 Do you want a custom liquid nutraceutical for your online store, holistic practice, pet store, doctor’s office or other business? Fill out our Quote ﻿Form and one of our contract manufacturing reps will get back to you in a timely manner.